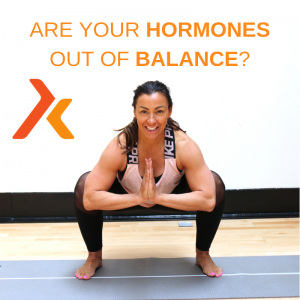 Home » KSFL Newsletter » Are your hormones out of balance? 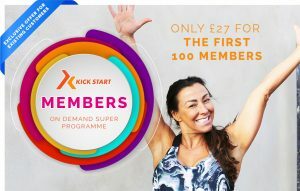 Hello Welcome To The Kick Start Wellness Newsletter. Hormonal Imbalance – How Do You Know If Your Hormones Are Out Of Balance? If you are struggling to lose weight, or feel like you have lost your mojo or just not feeling you, here are common symptoms that can indicate a hormone imbalance may be an issue. As we hit perimenopause and menopause hormones levels can drastically change and that has a cascading effect upon our total health. Get a blood test done at your GP and find out exactly what is going on and where your markers are, no one should have to put up with these symptoms they really can be distressing and affect your mental and physical health. Take a close look at your lifestyle what small changes can you make consistently? It doesn’t have to be anything huge or difficult. 1: Drinking 2 litres of water a day. 2: Getting your 10k steps in. 4:Keep your nutrition simple to 3 meals a day and greens with every meal. Give me a shout if you need a plan, programme or guidance to follow.